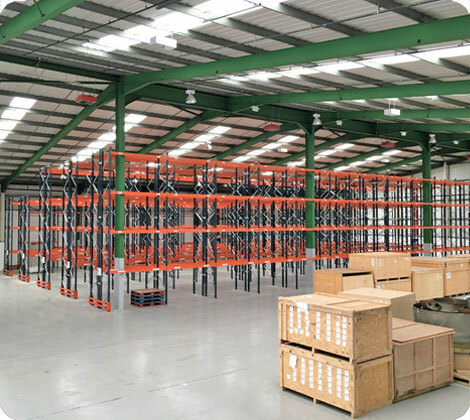 We work with the very best maunfacturers and suppliers of pallet racking, we only supply the highest quality equipment at the right price. Quality is key to reliability and safety which are uppermost in our minds. When it comes to commercial interiors and Mezzanine Floors as always we look at only the best solutions and the very highest quality equipment at the budgets available. Whatever your needs we will souirce and supply only the very best equipment available.